Most iPhone users use Apple iOS 11 Music in their phone. There is a feature in Apple iOS 11 Music where others can follow you. That is, other users will be able to see which music you are hearing or are liking. However some users do not want any other user to follow you. If you also want someone else to follow you in a Google Music Account, then you can get your account private here. 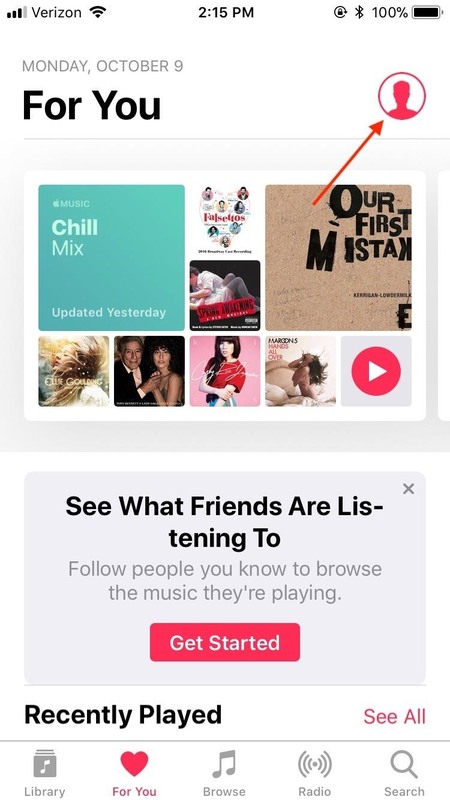 Change your privacy settings To know whether your “Apple iOS 11 Music” Account is public or private, first launch Apple Music on your iPhone. Now select the For You tab that appears at the bottom of the screen. After this, tap on the account icon at the top right of the screen. After going to the account page, tap on ‘edit’ or press on the three dots given in the edges above the display. Now tap on ‘Edit Profile’. Who will follow you After this process, now go to Who Can Follow Your Activity section under ‘Edit Profile’. If you want to keep your account public, then anyone can follow you in ‘Apple iOS 11 Music’ . For this, select the option ‘Everyone’. The same, if you want to keep your account private and people follow you that you accept, then tap “People You Approve”. Delete profile To keep your account even more secure, you can also delete your profile. 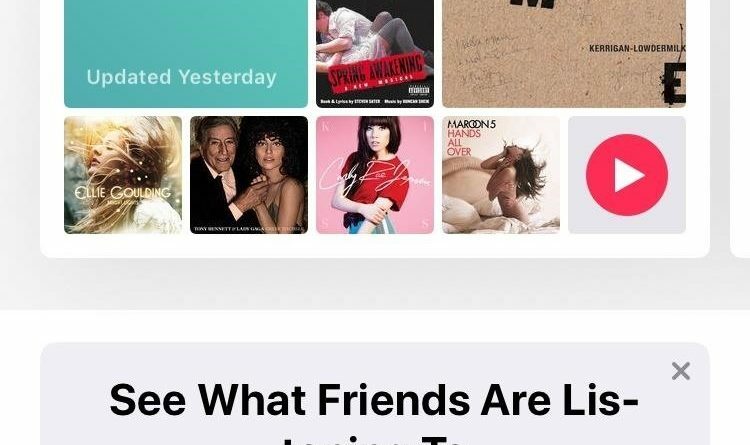 However, this will not be the case for your Apple Music membership, but it will remove all the social connections from your account. To delete your account, scroll down to the Edit Profile page and tap on the “Delete Profile” button there.